Sperm Preparation Medium is for sperm washing and for sperm separation by the swim-up method. It is also used as a holding medium for the oocytes before ICSI. Seminal plasma must be separated from the spermatozoa in order to facilitate capacitation. In sperm preparation procedures, selection of vital and motile spermatozoa is done to increase the likelihood of fertilisation. 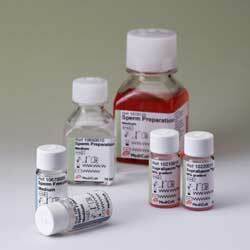 Sperm Preparation Medium is ready-to-use and designed for use outside the incubator for a limited time period. 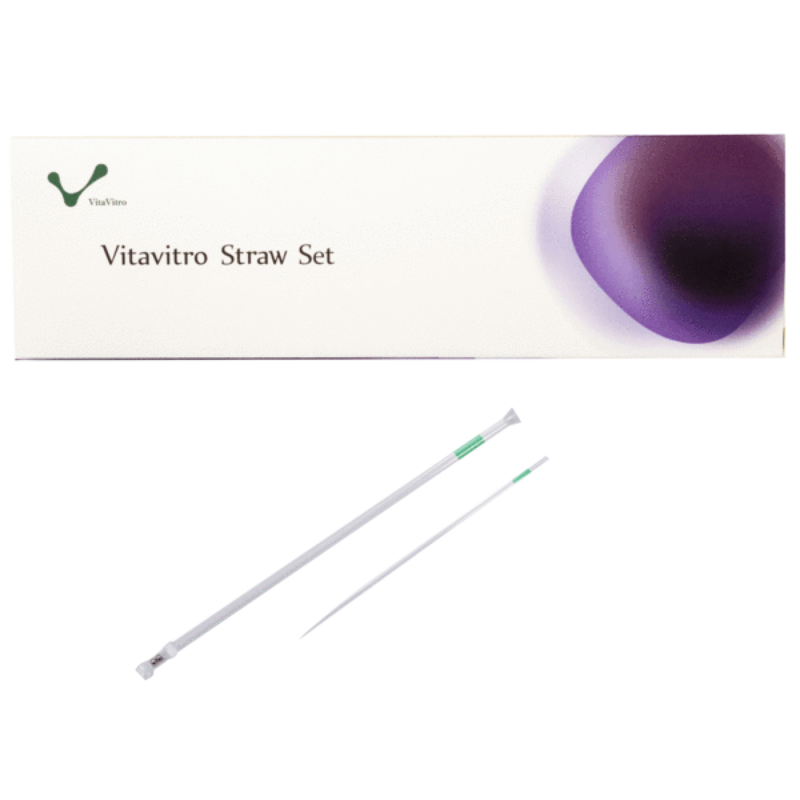 The medium is similar to that used for fertilisation or embryo culturing - Universal IVF Medium (Cat.No. 1030/1031/1095). The sodium bicarbonate buffer system has however been supplemented with HEPES to strengthen the buffer capabilities of the medium outside the incubator.